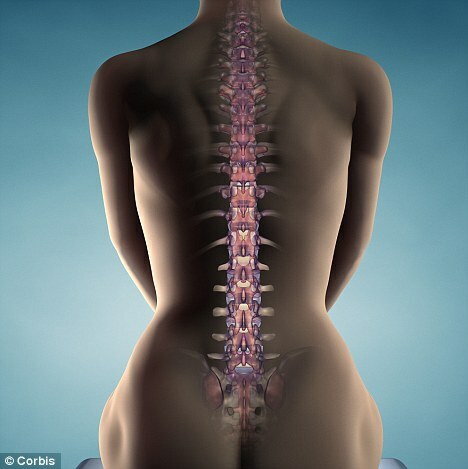 Astonishing news for those with broken spinal cord nerves!! A stem cell gel developed by scientists can regenerate broken spinal cord nerves, research has shown. The gel is applied to the site of an injury. In rats with completely severed spinal cords, it produced an 'astonishing degree' of nerve growth, U.S. scientists said. Treated animals which were previously paralysed experienced 'significant' functional improvement and were able to move all the joints of their affected legs.